OpenCanvas creation. Had a little competetion with my friend TJPet2, and we had to design either a scary, or cute creature and what not.\r\nSo this was my Creation ^-^\r\nOriginally she was along the lines of Teal color, I played with it and made it dark pruple, and I think it suits the pic best!\r\nAll drawn in OpenCanvas. 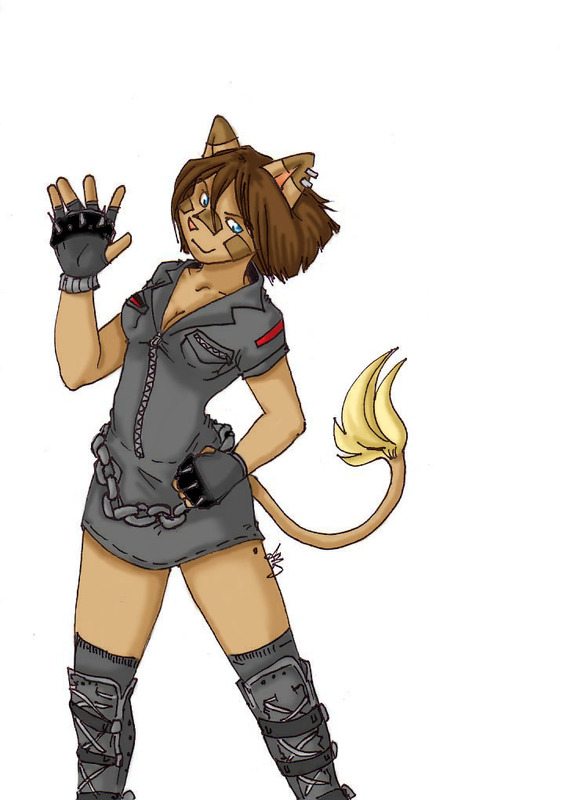 Nothing special, My character in my new dress ^-^;\r\nDrawn on paper, scanned in and colored on photoshop! Whoo! 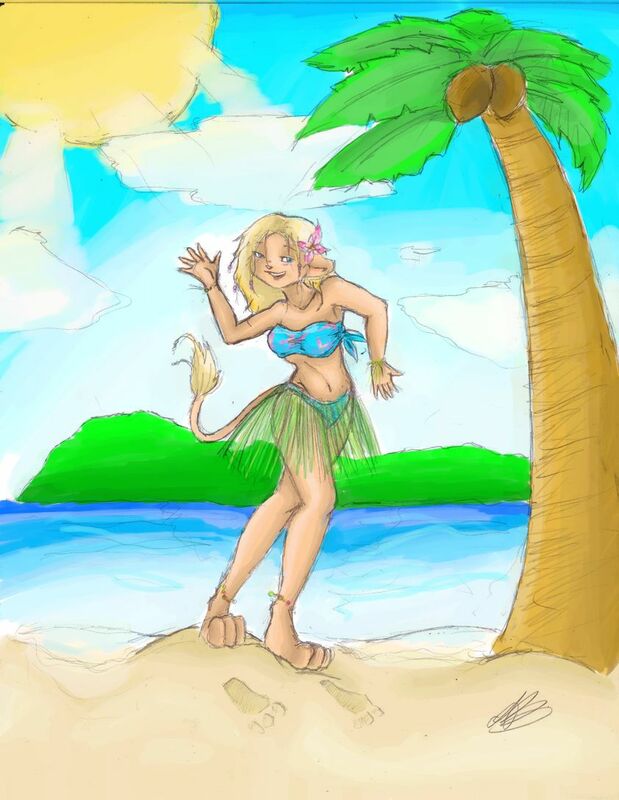 dancin, and dancin.......ok we get the friken point!\r\nyep, this is Amy again..\r\nand all I have to say is MOO! Whoo! first upload!\r\nThis pic was suggestion by my friend TJ.\r\nThe one holding the leash is me.\r\nThe one on the leash is Strider.\r\nDazza is the one pointing that she wants the leash.\r\nand poor TJ is the frightened neighbor in the background.\r\n\r\nI'm going to start a comic with this idea.\r\n\r\nAmy copyright me\r\nand Everyone else copyright their players.\r\nand Art copyright me!